If you reside in Melville, you’re likely no stranger to Nor’Easters or the storms of the east coast. They usher in rain, snow, and treacherous wind that can knock down power lines and power in an instant. In its wake it can also cause fires, leaving properties vulnerable in the aftermath. 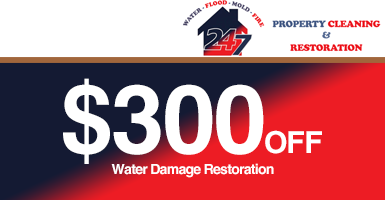 If you’re faced with water, fire, or mold damage, we’d like to help turn back time and restore your property to how it was pre-disaster. Connect with us today for the best cleaning and restoration services. Melville Fire Damage – At 24/7 Property Cleaning and Restoration, we are the fire remediation experts and we have the knowledge and skills to demonstrate it! 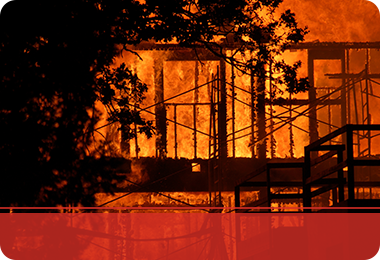 We’ve been the leader in fire remediation for more than 17 years. In that time we’ve honed our techniques in addition to implementing the best service tools and equipment. If you face soot and puffback clean up or structural damage, contact us today! 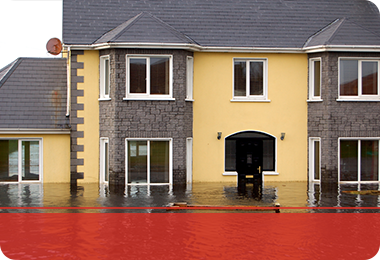 Melville Water Damage – Don’t experience the Atlantic in your basement, and get your water damage issues and flooding taken care of in a New York minute! 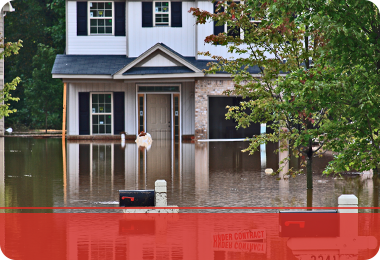 Handling a large amount of water is no problem for our team and we’ll work around the clock to get you back in your home and living your normal schedule. 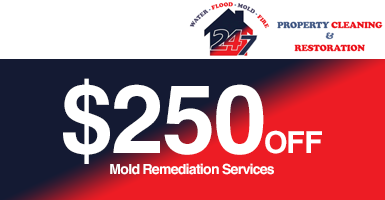 We’ll extract, dry, and restore your home free from water to prevent further mold damage and structural issues. Call us today! Melville Mold Damage – In a disastrous event, mold is not the first thing that comes to mind. Most people will think of a fire or flooding first, before even considering mold. Mold is, however, just as harmful. 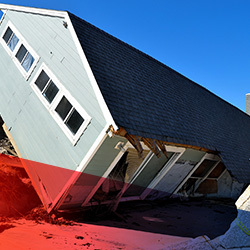 Natural disasters can happen in a flash, whereas mold happens more slowly. It incubates for 48 hours in an excessively damp and humid environment, and spores to create a mold colony. 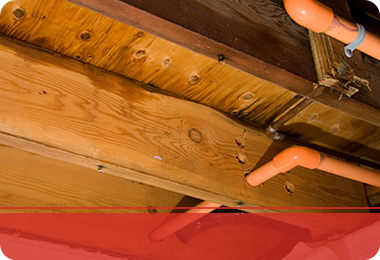 Mold can create health issues if exposed to for any length of time and ruins the materials on which it grows, causing structural causality to wood beams and drywall. If your home is at risk of mold damage in Melville, contact us today. For all of your property cleaning and restoration needs resulting in fire, water, or mold damage, call us today for quick and reliable service!